Sheer Strength Appetite Suppressant – Sheer Appetite Suppressant for Women is a diet pill intended for women who need help to control their hunger. 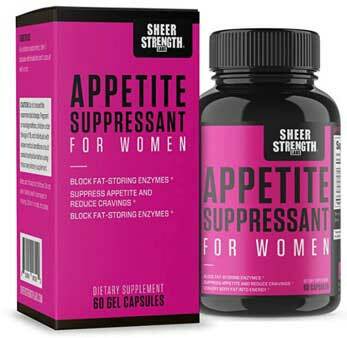 The name says it all, Sheer Appetite Suppressant for Women is a diet pill intended for women who need help to control their hunger. It’s produced in the US by Sheer Strength Labs, but despite the fact the name hints it may be a powerful product, customers reviews suggest otherwise and our evaluation of the formulation failed to provide any evidence that implies the product is likely to work any differently for women than it would for men. As is often the case with gender-specific diet pills, the whole “for women” thing appears to be nothing more than a marketing gimmick. Sheer Strength Labs fails to provide any details about how the ingredients used in the formulation are supposed to achieve the promised results. However, diet pills that suppress the appetite and reduce cravings can take the sting out of a low-calorie diet by making it easier to survive on less food without feeling hungry. The promise of fat being turned into energy suggests the formulation may also be intended to function as a fat burner, but we are unsure what Sheer Strength Labs mean when they say the product blocks fat-storing enzymes. Caralluma Fimbriata Powder (400mg): In the days before diet pills, Indian tribesmen used to chew on pieces of this edible cactus to ward off their hunger. Times have moved on since then and Caralluma fimbriata has become one of the most respected weight loss providing ingredients in the world. Its hunger suppressing ability has been proven by science, but the amount provided here is a little stingy and may not be sufficient to provide good results. Hoodia Gordonii Extract (400mg): Although it used to be a popular appetite suppressing ingredient, hoodia gordonii does not have a good track record when it comes to delivering results. These days, most diet pill manufacturers pass it over in preference for ingredients that have proven hunger suppressing abilities and a better reputation for getting the job done. L-Methionine (200mg): An amino acid that is sometimes credited with appetite suppressing capabilities but probably offers more value when it is combined with other amino acids and used as an ingredient in supplements intended to encourage improved muscle growth. Rhodiola Rosea Extract (100mg): A stress-reducing adaptogen herb that’s believed to be good for fighting fatigue but is unlikely to contribute much to formulation intended to help people to lose weight. Chromium (120mcg): A mineral that’s been shown to prevent weight gain and visceral fat accumulation. This is made possible by its ability to improve glycemia and prevent the after-meal blood glucose crashes that trigger desires for food that is high in sugar and carbs. One capsule should be consumed with breakfast and be followed up by another one at lunchtime. Although some women report experiencing some degree of benefit, customer reviews suggest this is not a particularly powerful product. There are no known side effects, but anyone who is under 18-years of age is advised to get approval from their doctor prior to commencing supplementation, as are women who are pregnant or breastfeeding a child. Women who are planning on taking the pills in conjunction with medication would also be wise to seek medical approval before doing so. 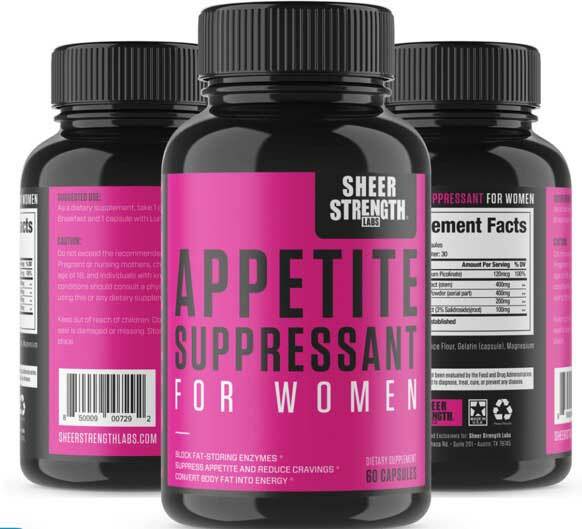 Women living in the US have the option of buying Sheer Appetite Suppressant for Women directly from the manufacturer’s website or from Amazon.com. Those who live in other countries of the world will find it a much harder product to buy because Sheer Strength don’t offer international shipping. 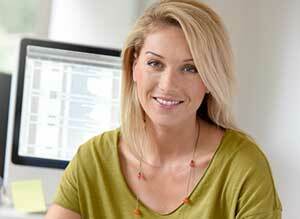 However, the product is also available from the LuckyVitamin online store and the company ships worldwide. 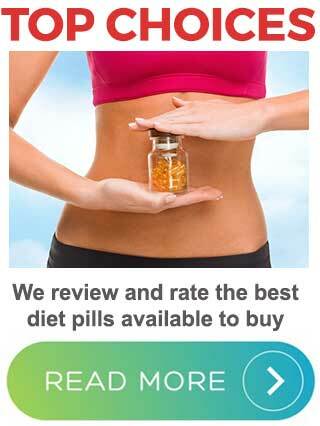 Sheer Appetite Suppressant for Women does not have a money back guarantee. Although Sheer Appetite Suppressant for Women may offer a limited amount of hunger control and prevent cravings for sugar and carbs, it’s unlikely to offer any discernible value in other areas and the combination of relatively poor customer reviews and the lack of a money back guarantee makes this a product that is probably best avoided. In its favour, Sheer Appetite Suppressant for Women does not appear to cause side effects, but nor is it likely to have much effect on the average woman’s body weight so it’s not one of the better options available.